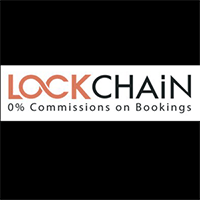 LockChain (LOC) was announced on Dec 18th, 2017 and runs separately from a central bank. You cannot mine the decentralized digital asset, and as such, you can obtain LOC coins via a currency exchange service. The coin adopts the proof of work and proof of stake (pow/pos) consensus, along with the Quark algorithm. To stay up to date with LockChain, they can be found on Facebook and Telegram. We don't have any wallets listed for LockChain yet, check back soon! We don't have any debit cards listed for LockChain (LOC) yet, check back soon! We don't have any price charts listed for LockChain yet, check back soon!